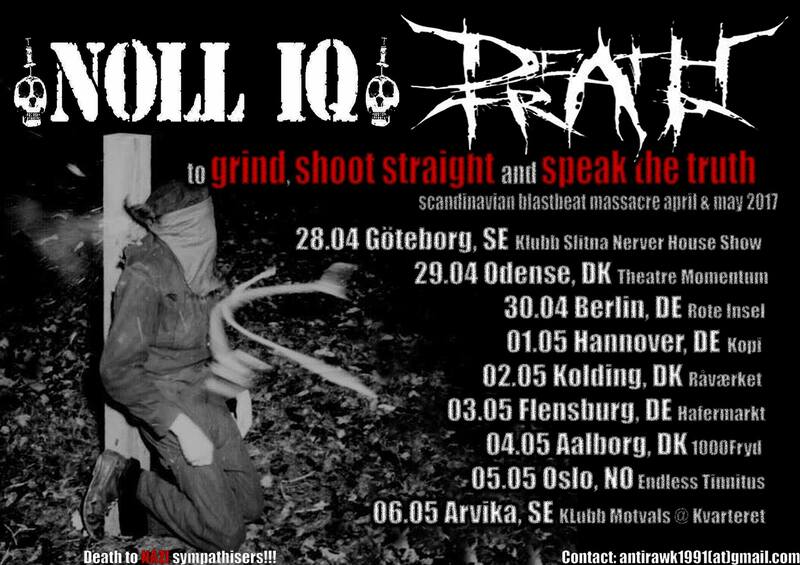 April 28th to May 6th we will be going on tour with fastcore maniacs in Noll IQ! Det här inlägget postades i Gig, Grind, News, Tour. Bokmärk permalänken.